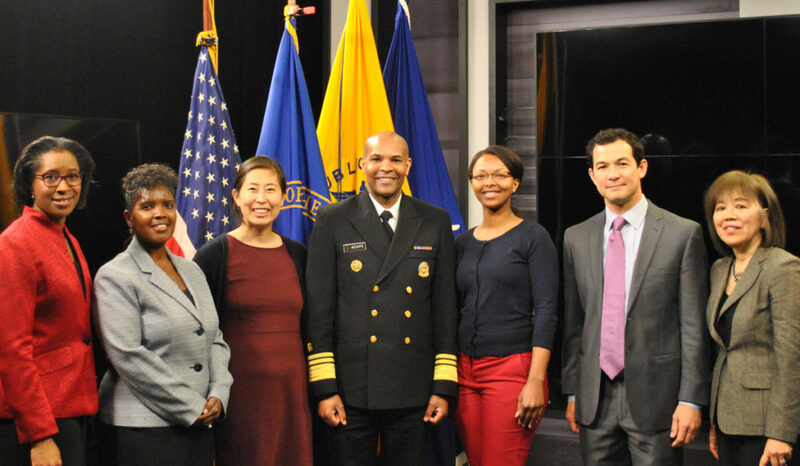 Access the latest healthcare and wellness information, news, and resources. 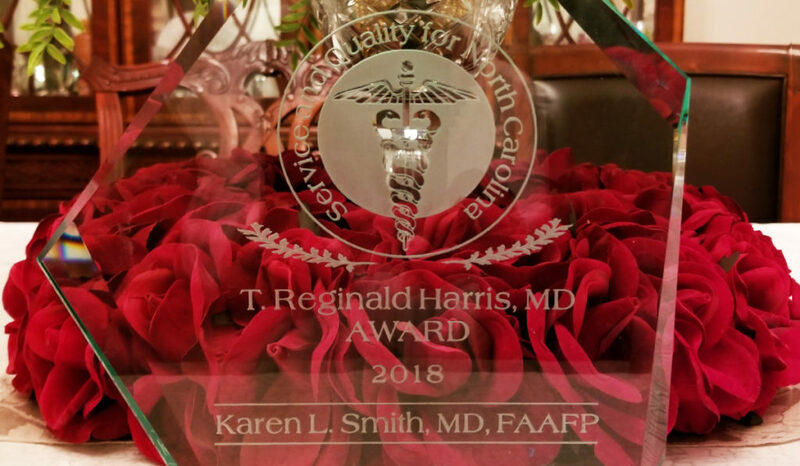 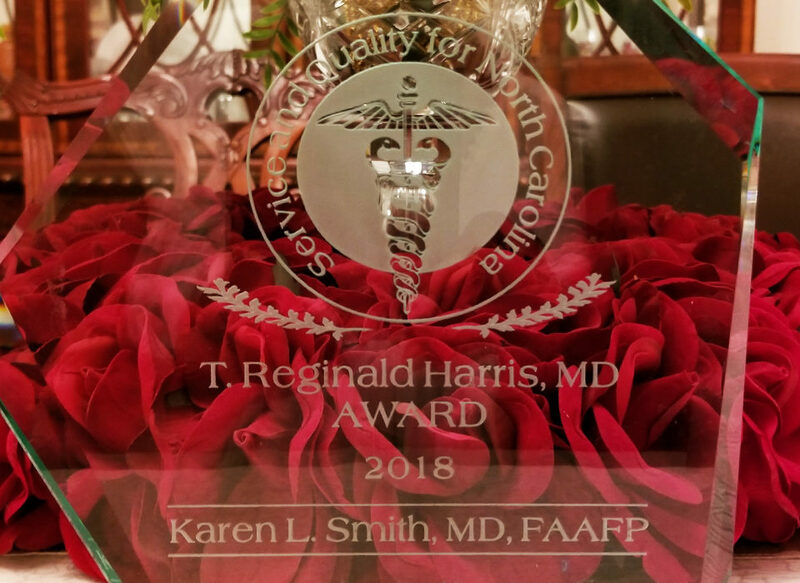 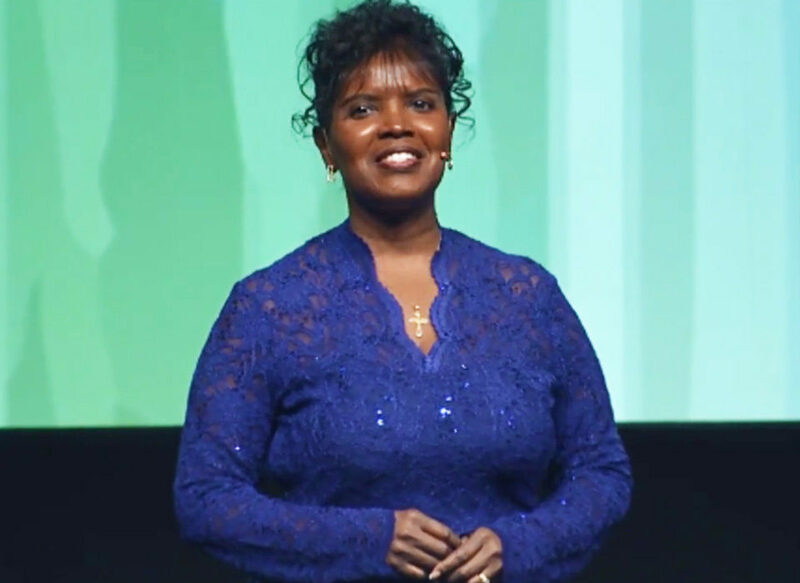 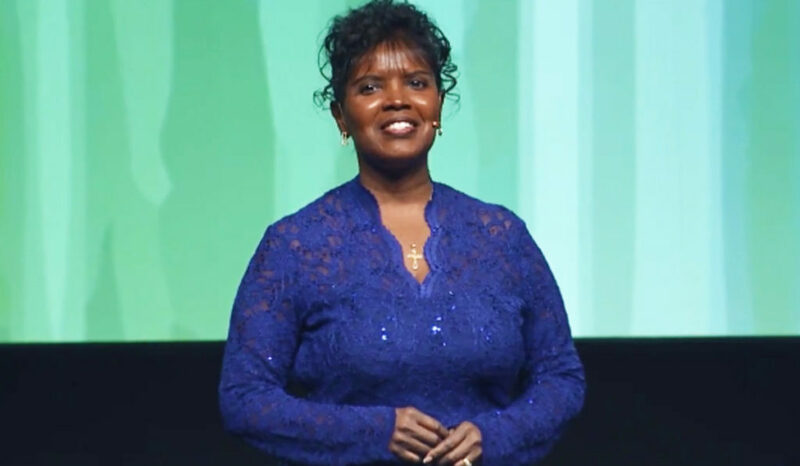 Karen Smith, MD, of Raeford was awarded The Carolinas Center for Medical Excellence’s (CCME) 2018 Harris Memorial Award in recognition of her outstanding achievements. 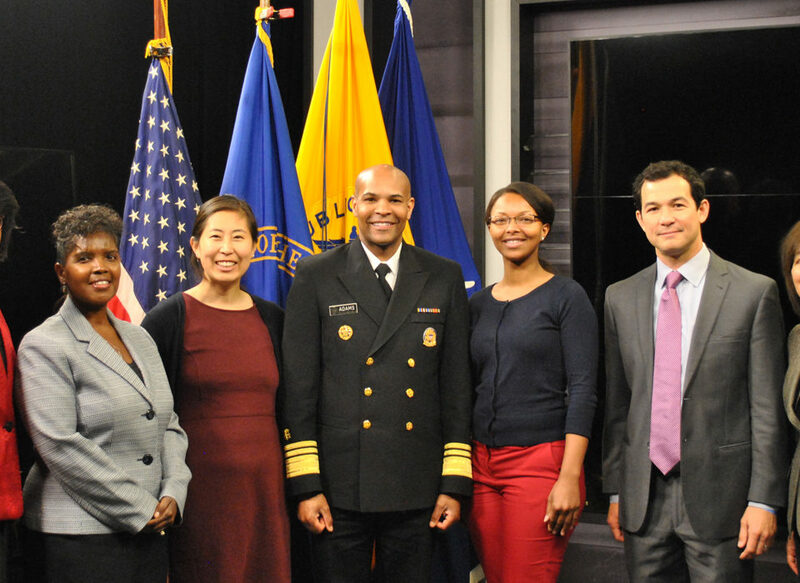 This year’s annual National Minority Health Month is a time to focus on the health status of racial and ethnic minority populations in the United States.